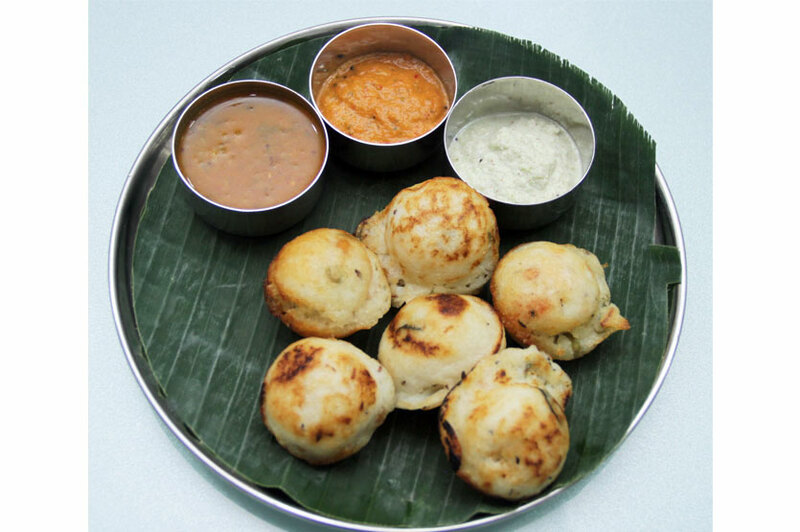 The newly opened restaurant Vasantha Bhavan is yet another venture by Dr. Venkateshwaran of Ranjanas fame. 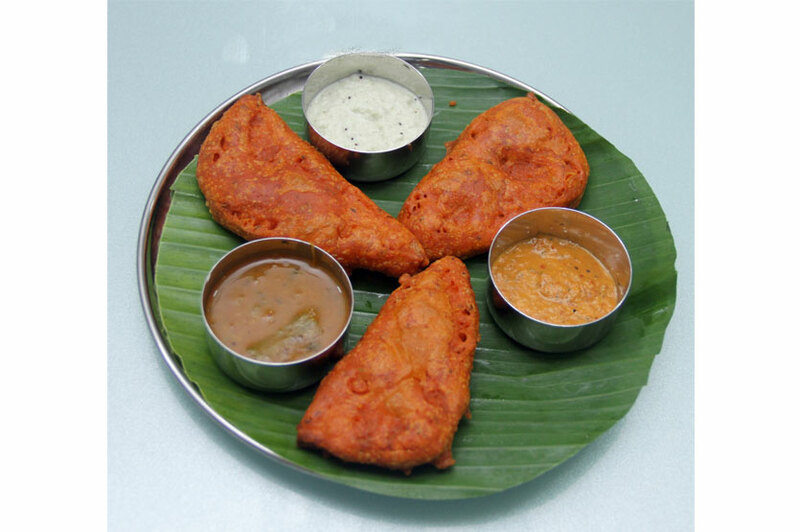 This pure vegetarian restaurant with branches in Singapore, Dubai, Muscat and the USA serves traditional South Indian fare. Here’s a place you could drop by at any time not necessarily at regular meal times. We tried out their breakfast menu as they have such a variety to pick from. 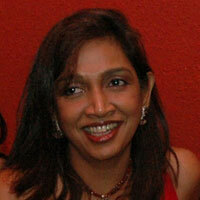 As for lunch they have the Madras Thalis ranging from Rs. 300 upward. Apart from the main dining area which is kept clean and fresh they also have two other areas that you could hire out. A designated area which can accommodate upto 35 people is suitable for private parties, official meetings and another area which can accommodate up to 100 people. They have a range of snacks which could also be super breakfast options. We tried out the Onion Bajji (3 pieces at Rs. 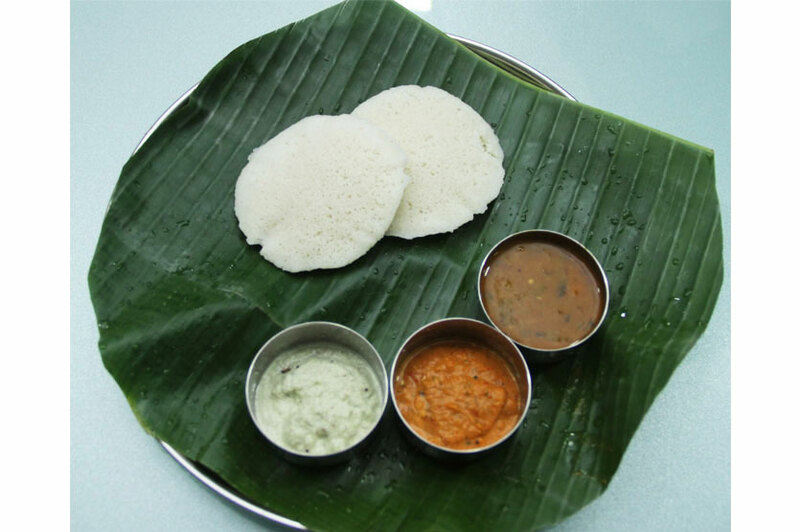 150), Idly and the Kullipaniyaram which can be made as a sweet item also. There were 6 pieces (Rs. 250) in each portion. All these items come with sambar and two chutneys. 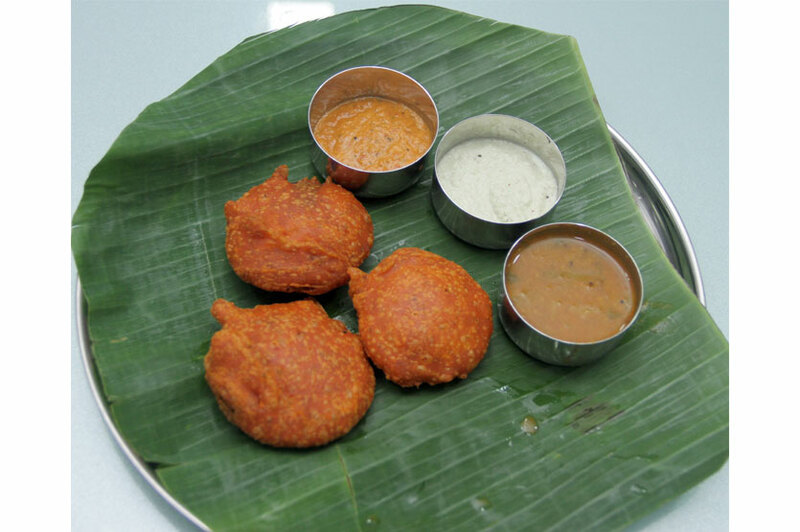 We went on to try out three types of vadais of which the regular one was the Ulundu Vadai that we see all the time. 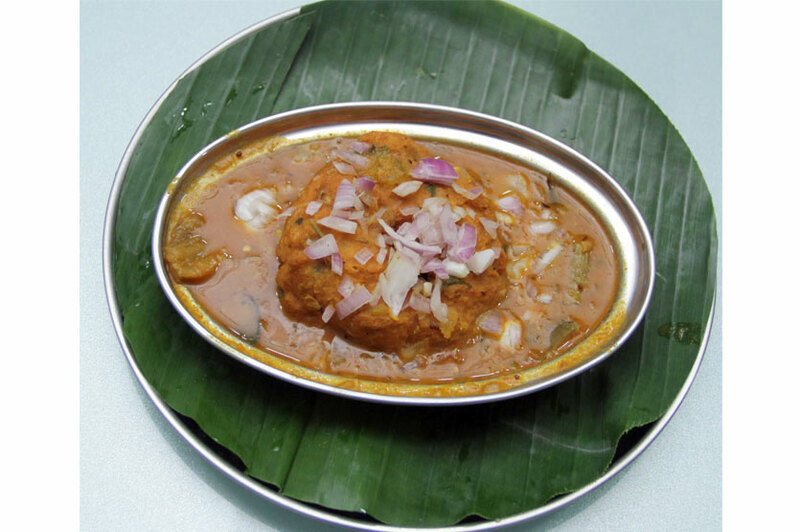 The Sambar Vadai was kept soaked in sambar for a couple of hours and had chopped onions sprinkled on top. 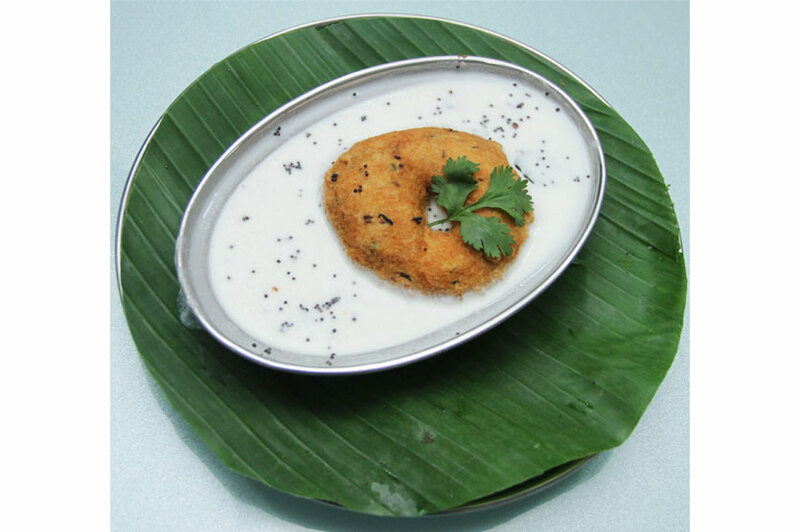 The Curd Vadai was soaked in curd with curry leaves and mustard seeds for some time so that the curd is well absorbed into the vadai. The Bread Bajji we had was something different and this was the first time I tasted it. It was bread sliced and dipped in thick gram flour batter and deep fried. It was crispy and delicious. Their sambar which accompanied most of the dishes was rather tasteful. All the mains we tried out were Rs. 300 per portion. 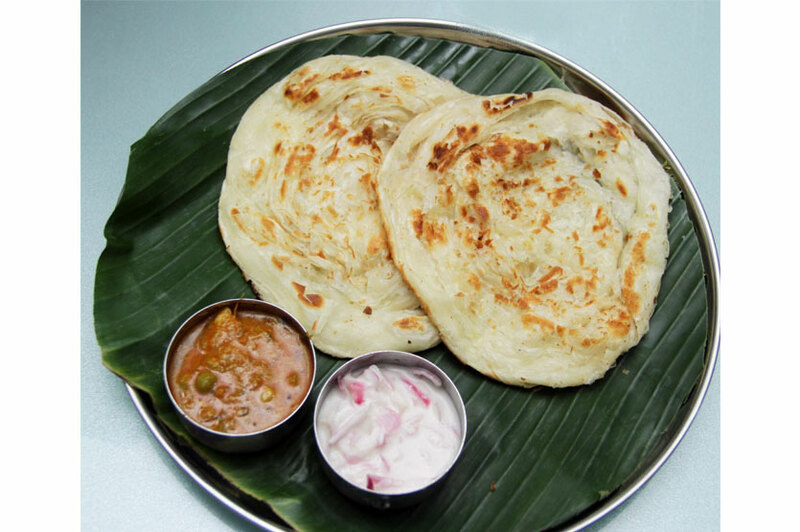 The Parata (three in a single serving) came with vegetable kurma and raitha. 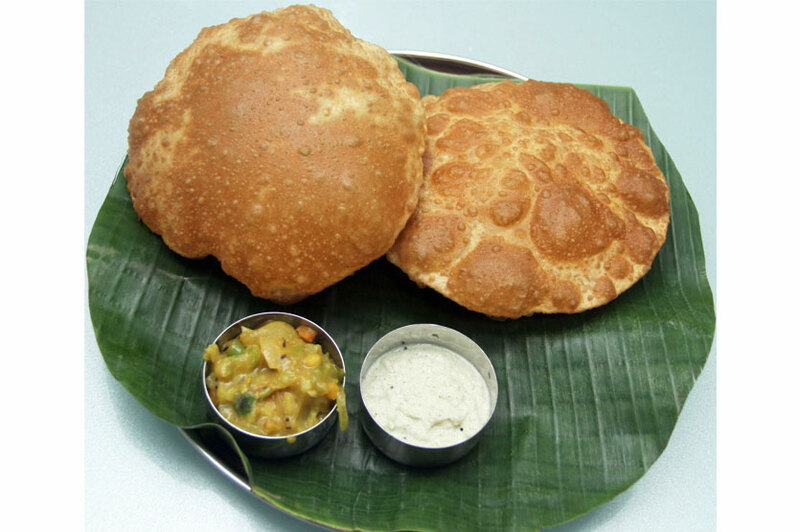 The Poori (three in a single serving) included potato masala and chutney. 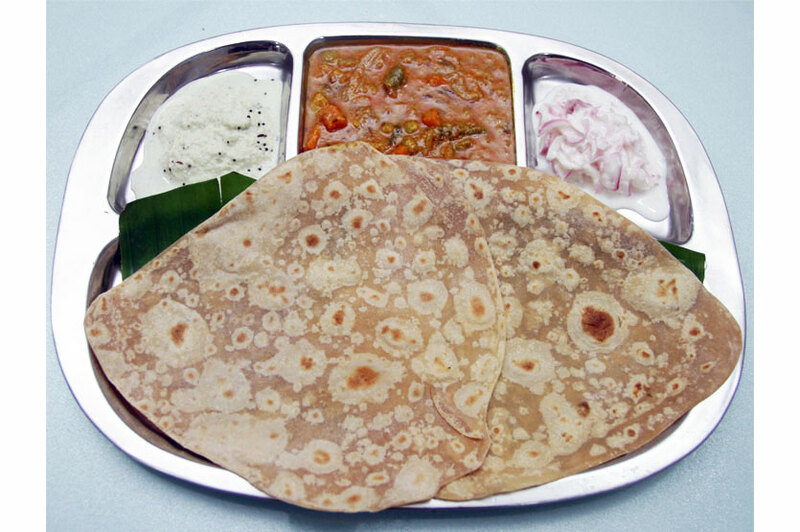 Chapathi (three in a single serving) was served with vegetable kurma and onions. 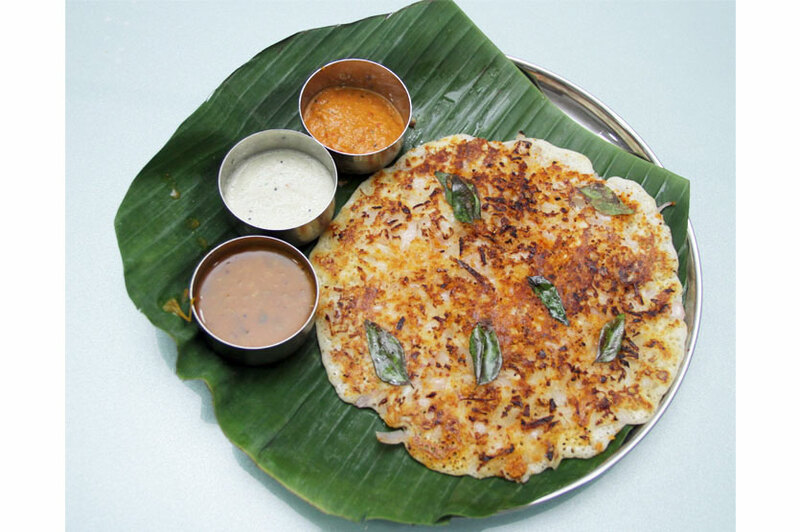 My favourites were the flavourful Tomato Uthappam and Onion Uthappam which were very tasty and could be even enjoyed without any kind of gravy or chutney. 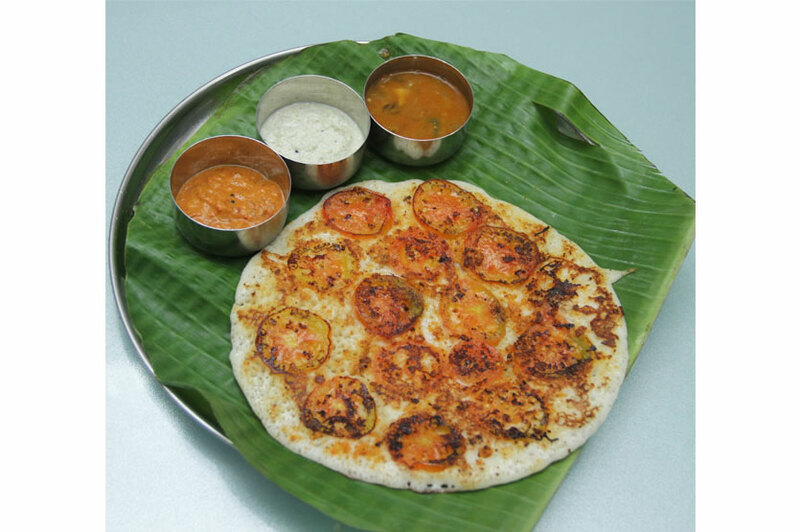 It was the texture and size of a regular thosai with the two different topping of tomato and onion. I tried out their South Indian filter coffee which is supposed to be a hit and found it to be quite nice. It was very filling so I could manage only a few sips with all the food that had to be tasted. The masala tea also comes highly recommended. The Gulab Jamun they served for dessert was very large but I think I prefer when it comes the usual way with two small gulabs in a portion. Special mention must be made of Kayal and Rajesh who were really helpful and friendly. That made our experience very pleasant. Although this restaurant is situated on Horton Place and you might think that parking might be a hassle, it is not so. There’s ample parking along the wide lane and they also have parking facilities for 50 - 60 vehicles in the car park. 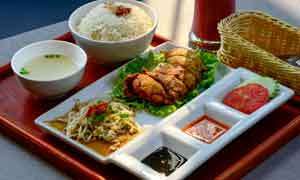 - Catering orders for 100 – 1500 people is also undertaken. 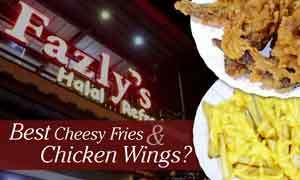 - Delivery is available within Colombo city limits for an extra charge. - Gift vouchers are available. There is a 20% discount for breakfast, and a 10% discount for lunch until April 14. WOW! The food looks so tempting. Got to go and have some.